We attracted several new and prospective members over the autumn. As well as our public event on January 21st, reflective sessions are scheduled in February. These are for those wishing to talk through what they may be looking for, and what cohousing asks of its members. Joining is not a casual decision, so these sessions may be useful even if Milton Keynes is not where you are hoping to live. 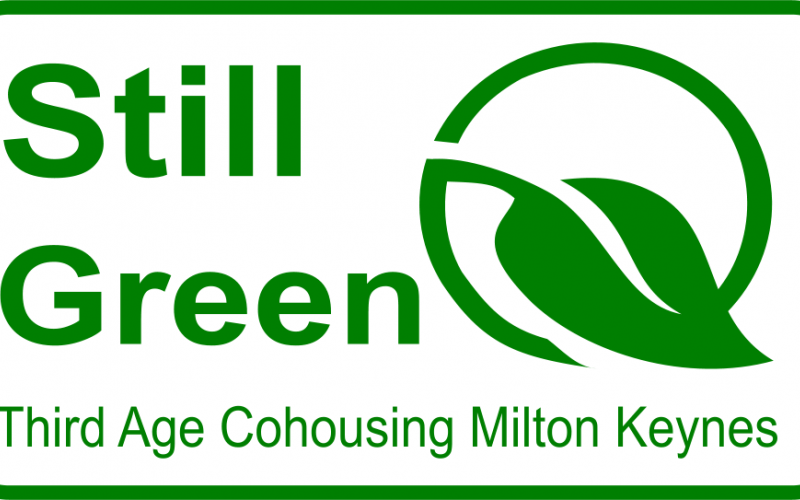 Of course, they are also a chance to get to know the members of Still Green – future friends and neighbours possibly. Get in touch to find out when and where.